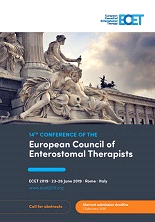 It is a great pleasure to announce the 2019 Biennial Meeting of the European Council of Enterostomal Therapy (ECET). 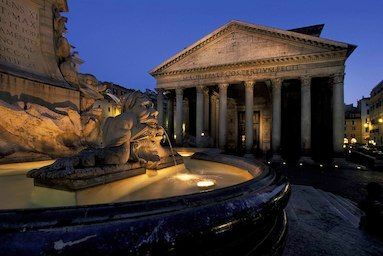 The conference will take place on the 23-26 of June 2019 in Rome, Italy. Why attend the ECET Conference? The ECET conference offers high level scientific presentations, networking activities and it is an excellent opportunity to exchange knowledge and experiences with international colleagues. Get the opportunity to experience and meet with peer researchers and clinicians. Meet your suppliers and exchange experiences about their products. Simultaneous translation ENG/ITAL + ITAL/ENG of most sessions. Early registration deadline - due to server problems subsequent challenges with the registration system, the early registration deadline has been postponed to 18 March. We apologise for any incovenience caused.